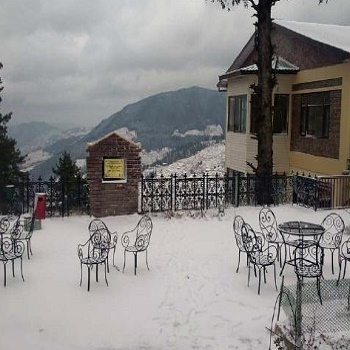 Manali honeymoon tour package is one of the most relaxing and enjoyable Himachal honeymoon packages. 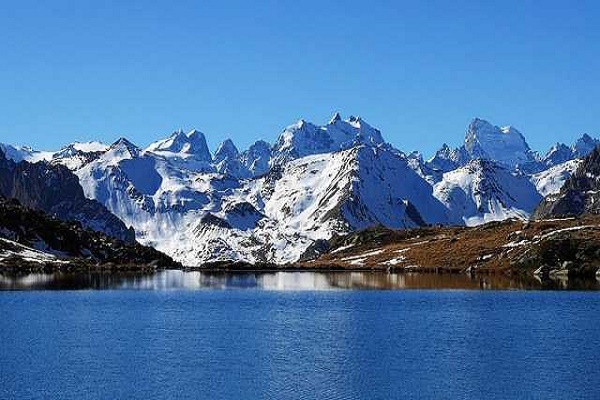 This 4 nights and 5 days Himachal tour itinerary takes care of relaxation, romance, sightseeing, and a little adventure. 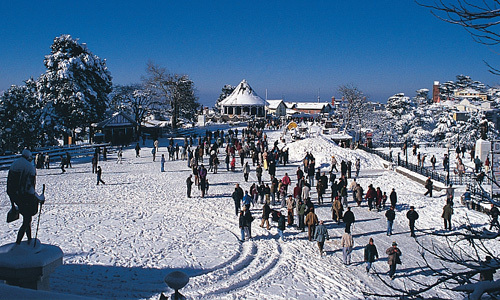 One of the economical honeymoon tour packages to Himachal, it takes you from Delhi to Manali by Volvo. 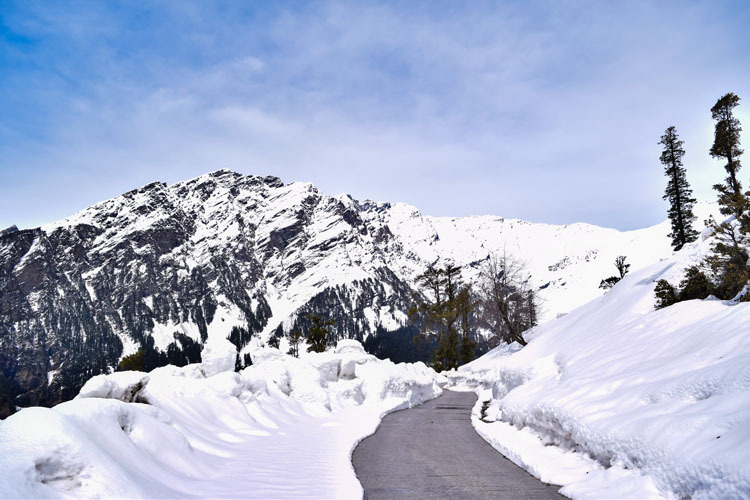 From there, you go to Rohtang and then Kullu and Manikaran. 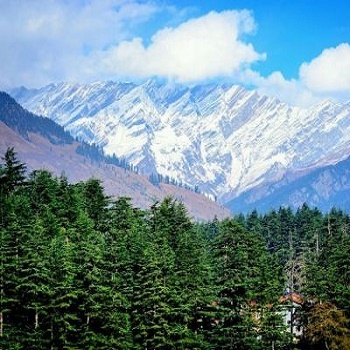 Grab our Manali honeymoon package, and set off for a holiday amidst the scenic landscapes replete with snow-clad mountains, meadows of pine, and cascading waters offering spectacular views and a chance to cherish natural beauty at its best. And, get to have an ultimate experience while the beguiling environs transport you to another world.